Over 45+ vendors to choose from! 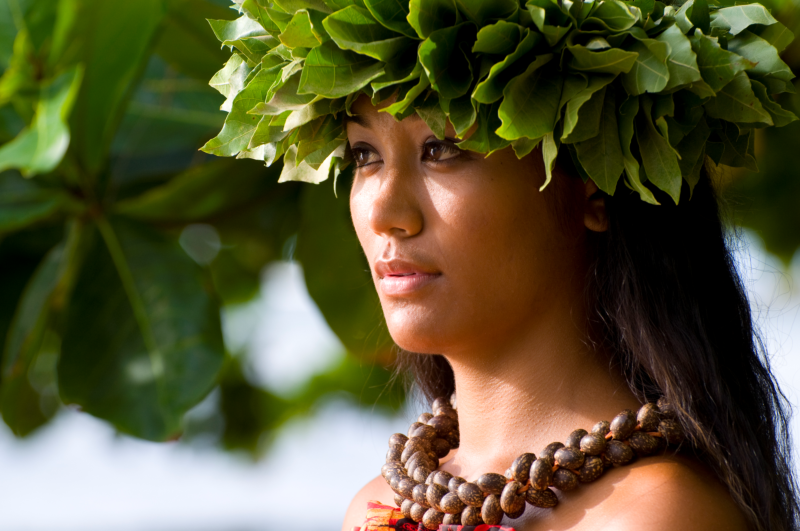 Make Prince Kuhio Plaza a MUST STOP SHOP during Merrie Monarch week. Over 45+ vendors to choose from as well as well-known pop-up vendors. Come shop Thursday, Friday and Saturday from 10am - 6pm. CRAFTED WITH ALOHA BY JENNI K.